For a limited time (through 10/23/2013), The Lost Outlines of J.W. 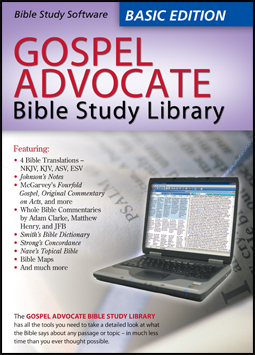 McGarvey is available from the Gospel Advocate online store for only $4.99 (Reg $14.99). Simply enter the promo code (P001) at checkout to receive this special offer (applies to first 50 redemptions). Have you ever grabbed an old jacket and stumbled upon a considerable amount of cash in the pocket? A certain amount of excitement follows such a discovery, especially if you happened upon something of value that you didn’t know existed. Such was the great fortune of Brandon Renfroe when he stumbled upon a collection of unpublished sermon outlines written by J.W. 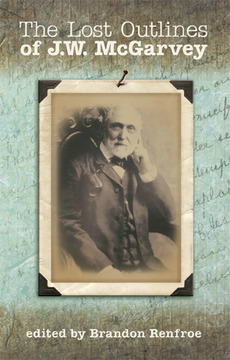 McGarvey, a leader of the Restoration Movement. While researching the life and works of McGarvey for another project, Renfroe found these sermon outlines, which have seldom been seen in the last century, if not longer. They have now been carefully organized into a collection that can be preserved for centuries to come. The Lost Outlines of J.W. 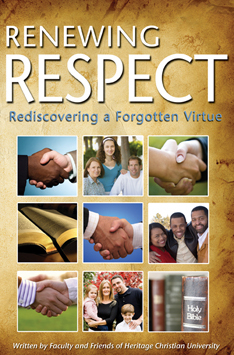 McGarvey will make a unique addition to the libraries of Restoration enthusiasts, Bible scholars, preachers and all others who are interested in remembering and upholding the honorable legacies of those who fought to restore the church back to its early roots.